This weeks recipe is the perfect cocktail to help you welcome summer or farewell the heat. But no matter where you live or the weather this drink is a crowd pleaser. 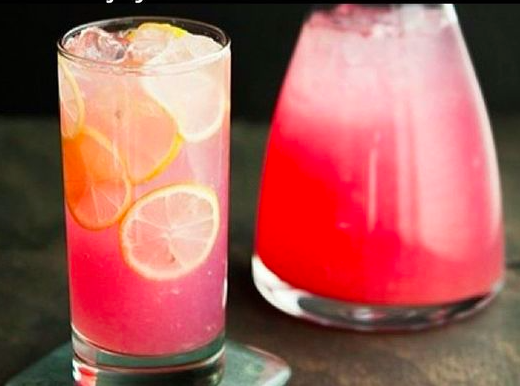 Adults only pink lemonade, I think yes! Simply mix all ingredients together in a drink pitcher and stir well. Fell free to add extra of anything to meet your personal taste! How simple is that?! The perfect drink for a party or summer gathering with friends. Have a wonderful day everyone.